Will You Be Tweeted This Valentine's Day? If you are one of those people who find the commercialization of holidays a disappointment, then you probably won't be too happy about what Twitter has done with Valentine's Day this year. The social networking site, Twitter, has teamed up with one of the oldest and most popular V-Day candies, Sweethearts, sending out the new message "Tweet Me" on some of the candy hearts. Since there are 79 other messages in use this year, only about one in 80 of the candies will carry the words "Tweet Me", so even if you get a box you may not get the Twitter-related message. A recent article from USA Today reports about the Valentine's candy tie in and how it is a great example of the latest way companies are using a more non-conventional advertising strategy. Patricia Martin, author of Renaissance Generation: The Rise of the Cultural Consumer and What It Means To Your Business, explains the latest trend in advertising. Martin says, "This is an indication of the new media yet to come. 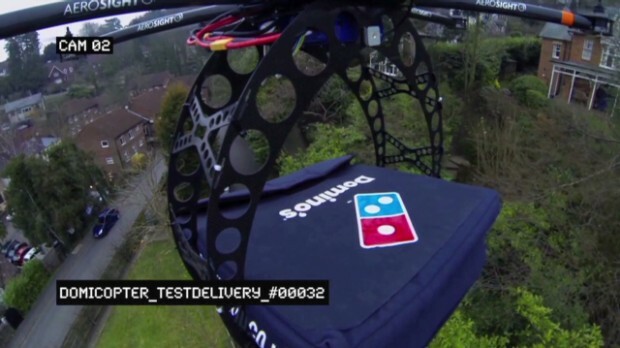 It's a new way of advertising when two brands get together to create cultural meaning. That's very different from creating a 30-second TV spot." Sweethearts admittedly had some help from fans of the candy on coming up with this new tech savvy message when it held an online survey last year. 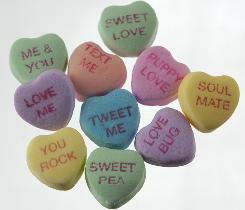 More than 10,000 consumers responded when Sweethearts asked for suggestions for a new message on their candies. "Tweet Me" was hands down people's favorite with "Text Me" coming in at a close second. This goes to show how reliant people have become on technology and how it often becomes an integral part of our relationship with loved ones. In addition to adding the Twitter message to its candies, Sweethearts also plans to launch an iPhone app that will enable people to send virtual boxes of Sweethearts toanyone's Twitter page with a personalized message. What do you think of the new message "Tweet Me" that has been added to Sweethearts candy this Valentine's Day? Do you think this is a fun and savvy way to advertise or just another way Valentine's Day has become too commercialized? Aww I love the fact that they have updated their candy. I will get some for all my girl friends so they can have a chuckle about it. It just shows you that they can keep up with the times and as time changes you have to too or you will be pushed aside. Good Idea for marketing too. Sure, why not? 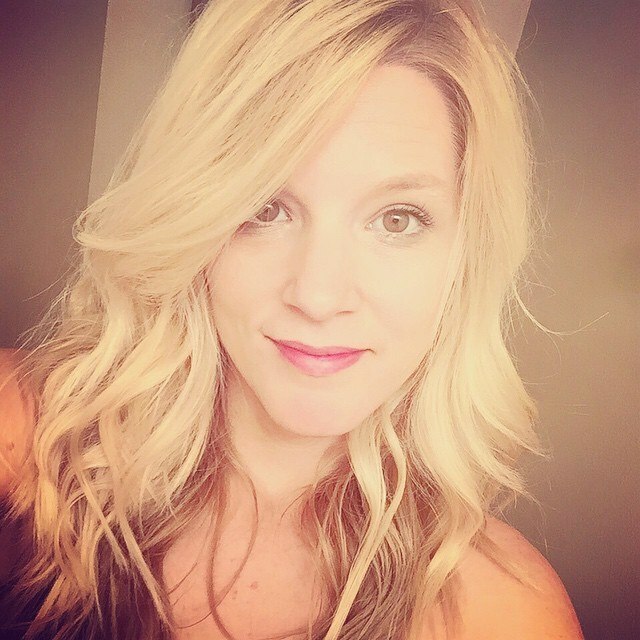 If you "tweet" you will like them. It's smart of them to keep up with the times! I don't really see a problem with it. I think it is actually a great idea! I think it is ok. I think some company's tend to go a little to far with things. My father still gives me a box of them after all these years :) Happy Valentine's everyone! 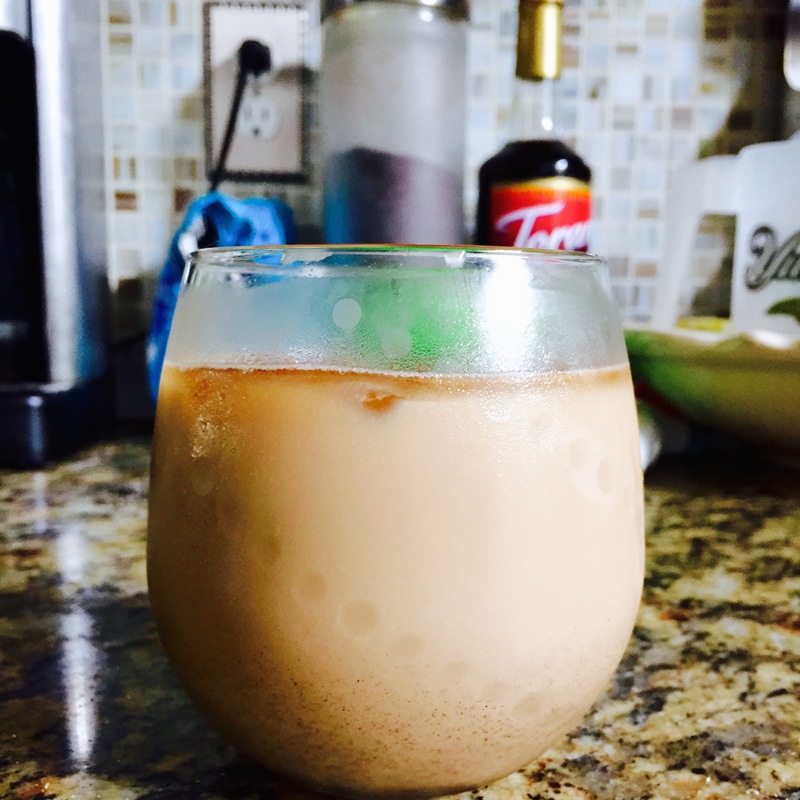 I finally discovered the secret to making the perfect iced coffee at home! No trip to the store needed.